Their Finest DVD and Blu-ray release date was set for July 11, 2017 and available on Digital HD from Amazon Video and iTunes on June 30, 2017. Set in 1940 in London, a screenwriter named Catrin assembles a cast and crew to produce an inspirational film that will lift the country's morale and motivate the U.S. to join the war effort against Hitler. She teams with Buckley, a fellow screenwriter, and gregarious actor Ambrose Hillard. The three work under fire to make a film that will make a difference for their country and the world. 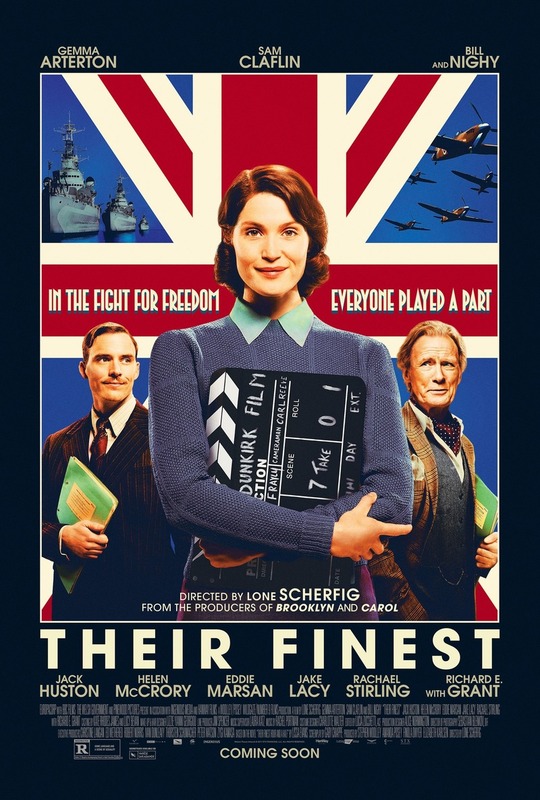 Based on the novel by Lissa Evans, Their Finest is a depiction of a young woman's journey to express herself and find her place during an era of intense international turmoil.